Australia has a long-standing reputation for producing high quality agricultural produce, and in many cases these different crops are unaffected by disease and parasites which affect the same crops. Protection of these crops from unwanted disease has been one of the key reasons for restricting agricultural imports. This has been the case up until quite recently with apples (from New Zealand and China), and Mangos from Indonesia. In the case of apples, their import restriction had to be lifted under risk of WTO retaliatory action, while mangos are still currently prohibited from being exported from Indonesia to Australia. There have also been ad hoc responses to other domestic political issues such as the live export of cattle to Indonesia and subsequent suspension of the trade. Ultimately Australian policy responses in these cases have affected or risk effecting Australian agricultural exports in the future, and it is important that Australia see itself as part of a global trading system, not isolated and insular. Animal cruelty is a terrible thing, however, the reaction of the Australian Government, and its handling of the Indonesian Live Cattle issue has been less than satisfactory. 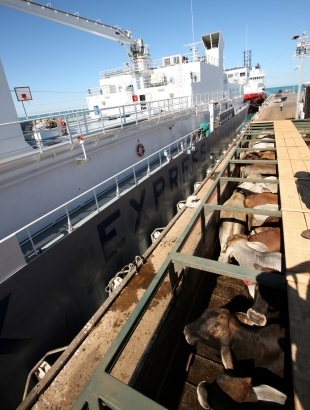 The live export ban of Australian Cattle to Indonesia announced in June 2011 has been disastrous for the Australian Cattle industry, and more broadly to agricultural industries looking to expand their export exposure to the Indonesian market. 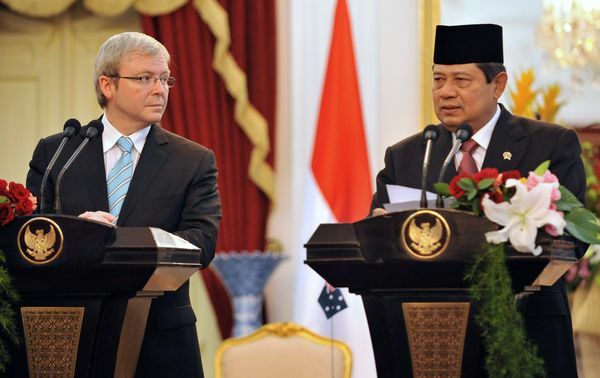 Additionally there are important questions that need to be asked about the impact of this unilateral trade sanction upon the future trade relationship between Australia and Indonesia, and the Australia – Indonesia Comprehensive Economic Partnership Agreement that has been under negotiation for the past 12 months. Unfortunately the Live Export ban was implemented unilaterally, without consultation with the Indonesian Government, and as such the Australian Government has made a crucial political ally in our region to look foolish and inept. 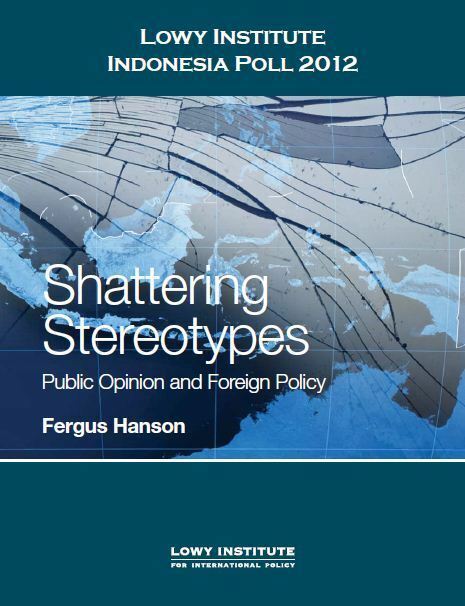 The Australian Government effectively got on a very high horse and was determined to take a high moral stand, irrespective of the international political, and trade repercussions. This unilateral response has been made to appear xenophobic due to the lack of consistency in the reasoning for the ban. 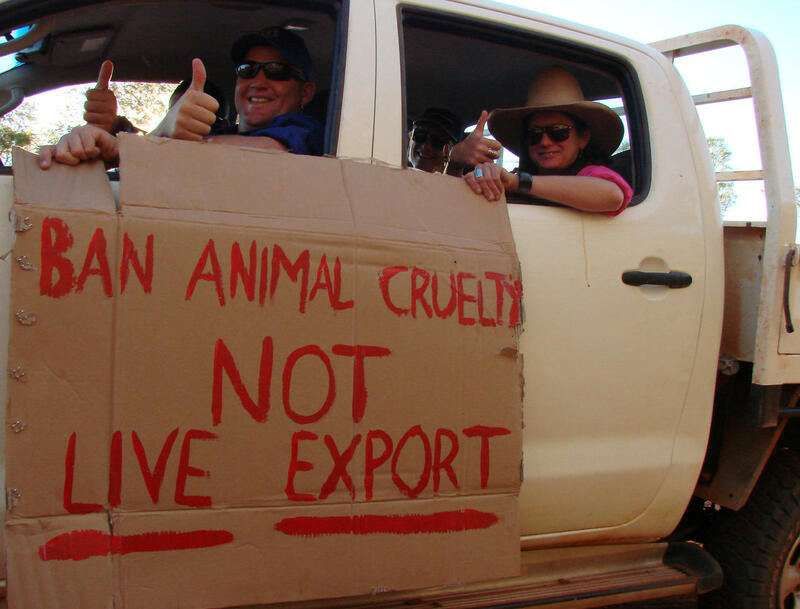 The Australian Government banned live export of animals to Indonesia, while allowing live trade to other countries which had similar animal welfare standards. The ban included abattoirs which did adhere to World Standards and Australian Best Practice, such as the Elders run Abattoir in Indonesia. And, most damning was that the moral standard the Australian Government was enforcing upon a sovereign country, were the same standards not enforced inside Australia – there are multiple Abattoirs in Australia (including SA) where stunning of animals prior to slaughter is not mandatory. How could the Indonesia Government not feel there was an underlying xenophobic reason for the Ban? So what are the repercussions of this ban to the broader business community? The Indonesian Government subsequently announced a reduction in the import permits awarded to Australian Exporters. This has an immediate effect for the cattle farmers in the north of Australia, as it means they will not be in a position to sell all of their cattle. Losses are to be made. We have seen a number of large agricultural companies such as Elders announce profit downgrades and potential losses as a direct result of the ban. These large agricultural companies in many cases are diversified and so can pass on the cost to other parts of their business in the Southern Australia, but what about smaller companies and farmers? The ban may result in small farmers leaving the industry. There are also flow-on effects to complimentary industries such as transport in the north of Australia. This experience has been very damaging for the Indonesian Government, and has demonstrated the danger of being over reliant upon one trading partner such as Australia for vital food supplies. Australia has for many years leveraged its close geographic proximity to Indonesia to sell grain, meat, seafood and other agricultural products to Indonesia. The Indonesian Government will now reassess if this trade is in the best interests of the people of Indonesia. If the Australian government was prepared to cease all cattle exports to Indonesia over a small issue could they do it again but with a different resource, such as Grain? I would not be surprised if Indonesian agricultural importers looked to other markets in North and South America to diversify their imports, and secure supply. If this was to occur, then the net effect would be negative for farming communities in Southern Australia. There have also been recently announced new restrictions on the import of Australian fresh food to Indonesia. This may seem a little strange given the food security issues at play in Indonesia, however, it is a case of Indonesia playing the global trade game well, and essentially playing the Australian game of arbitrary restrictions on imports. The restriction on import into Australia of Indonesian Mangos is great concern from Indonesian farmers and politicians, and when this is combined with the Live Cattle Trade debacle it is easy to see how the Indonesian government could see Australian policy as being biased. Ultimately these policy decisions affect the export ability for Australian farmers. Australian farmers therefore are punished for the policy decisions of ‘protectionism’ from the Australian Government. So when we think about the effect of the international agricultural policies, we should consider the broader impact upon the Australian business community. Let’s hope, now that Australia can mend some of the bridges it has been burning in the past year. The export success of Australian business relies upon it.